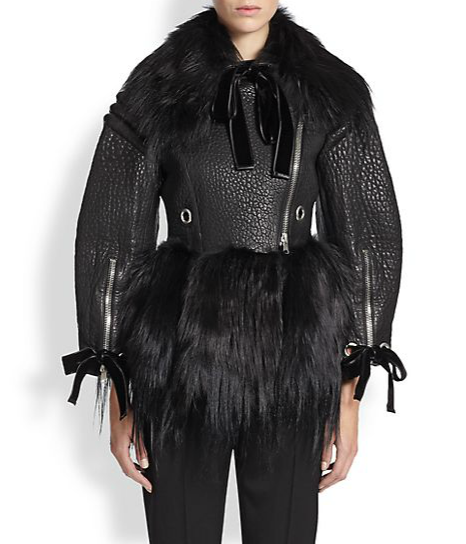 Embellished shearling coat, Roberto Cavalli, $3,027, theoutnet.com. 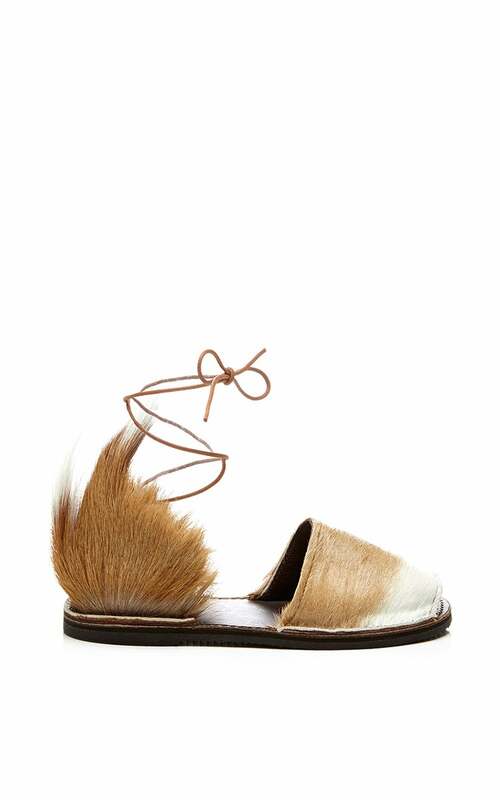 'Spring Bok Congo' sandal, Brother Vellies, $380, brothervellies.com. 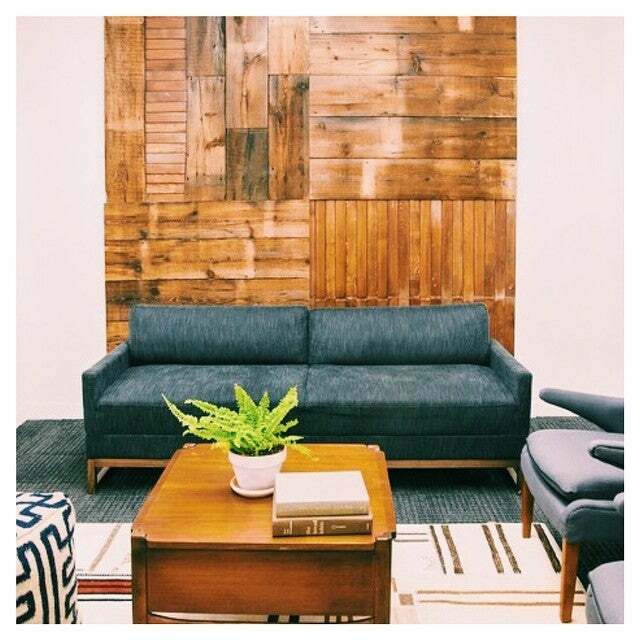 Check out Danielle Arps work at daniarps.com. 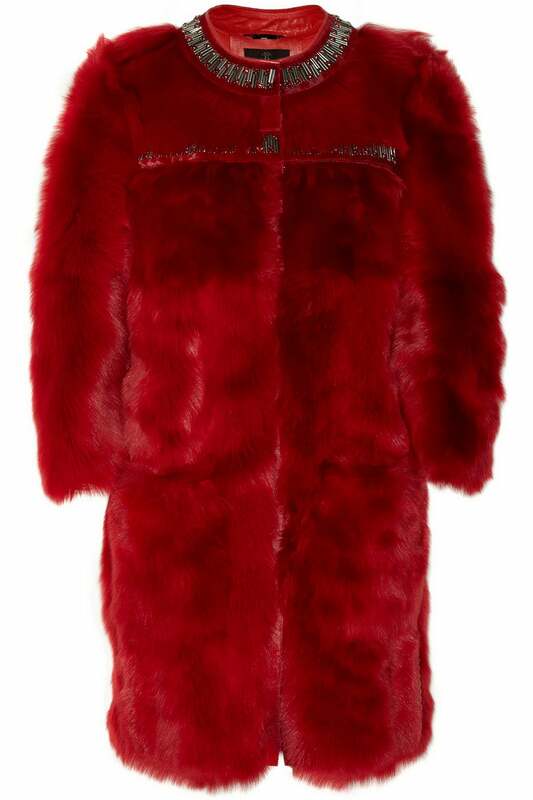 shop the collection at lisafolawiyo.com. 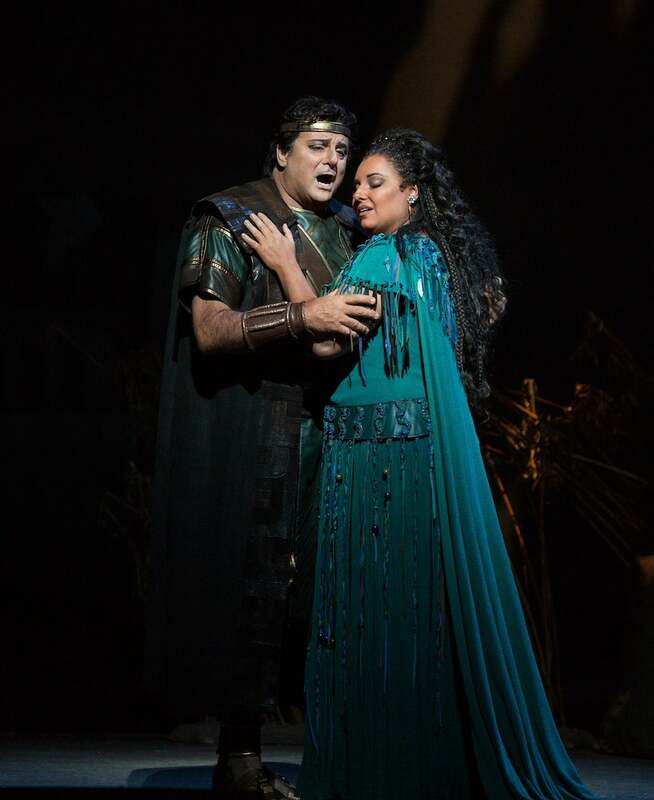 The Metropolitan Opera Aida Tickets, price available upon request, metopera.org. 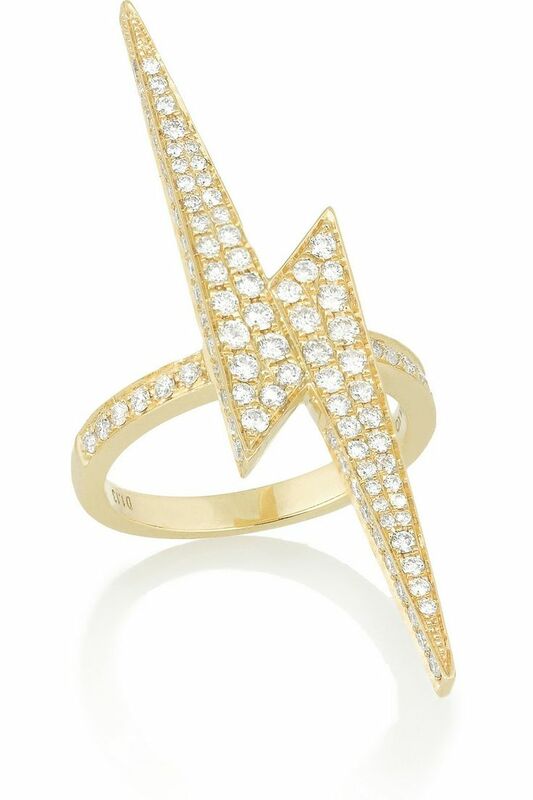 Diamond lightening bolt ring, $6,725, anitako.com. 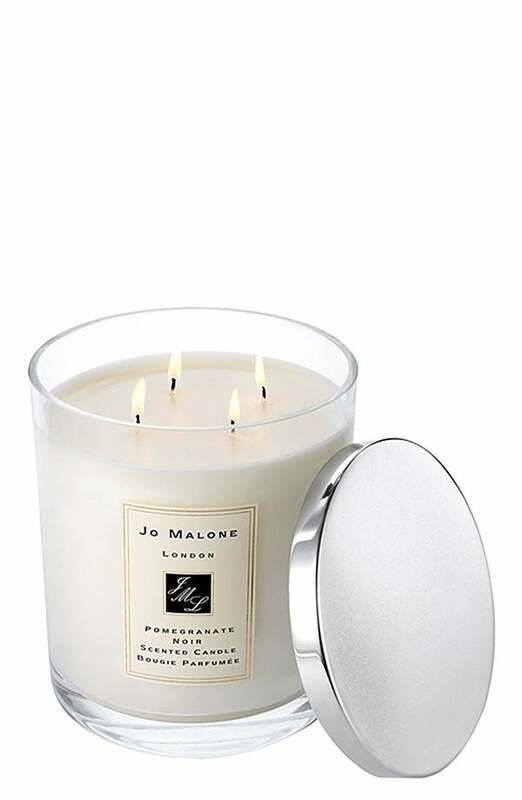 Pomegranate Noir Luxury candle, Jo Malone, $455, jomalone.com. 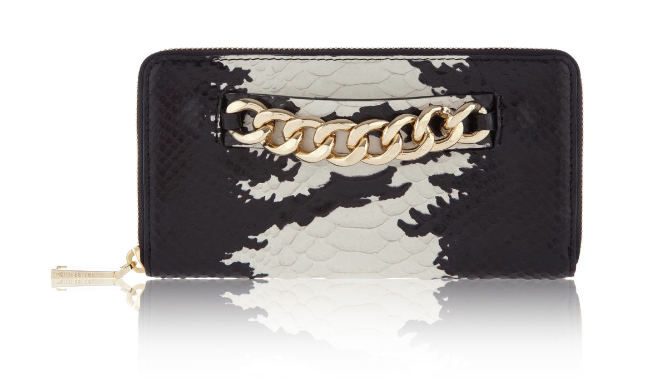 Snake embossed leather wallet, Henri Bendel, $298, henribendel.com. 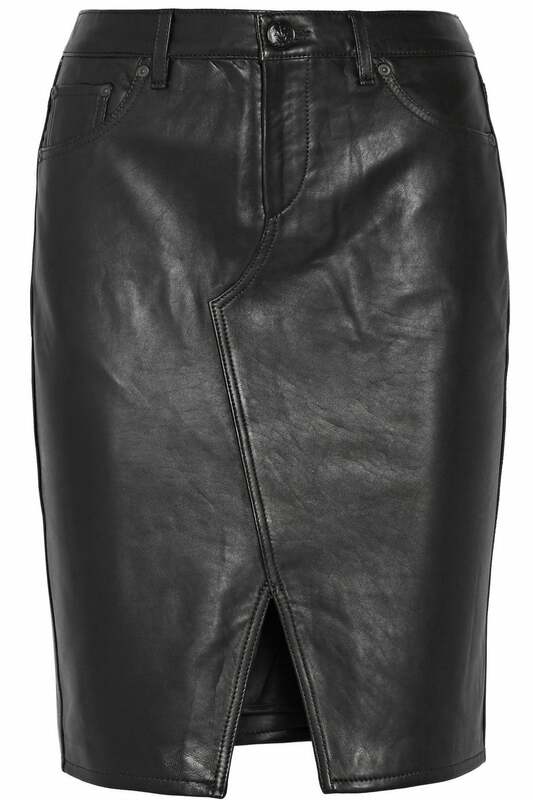 Leather pencil skirt, Rag & Bone, $895, netaporter.com. 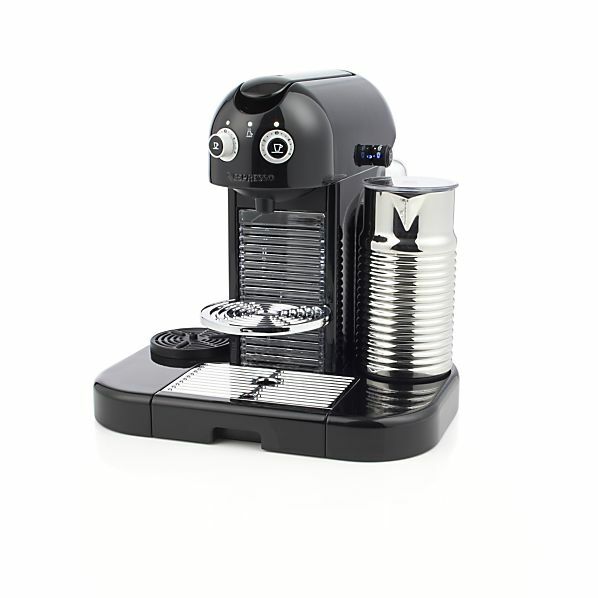 "Gran Maestria" espresso maker, Nespresso, $600, nespresso.com. 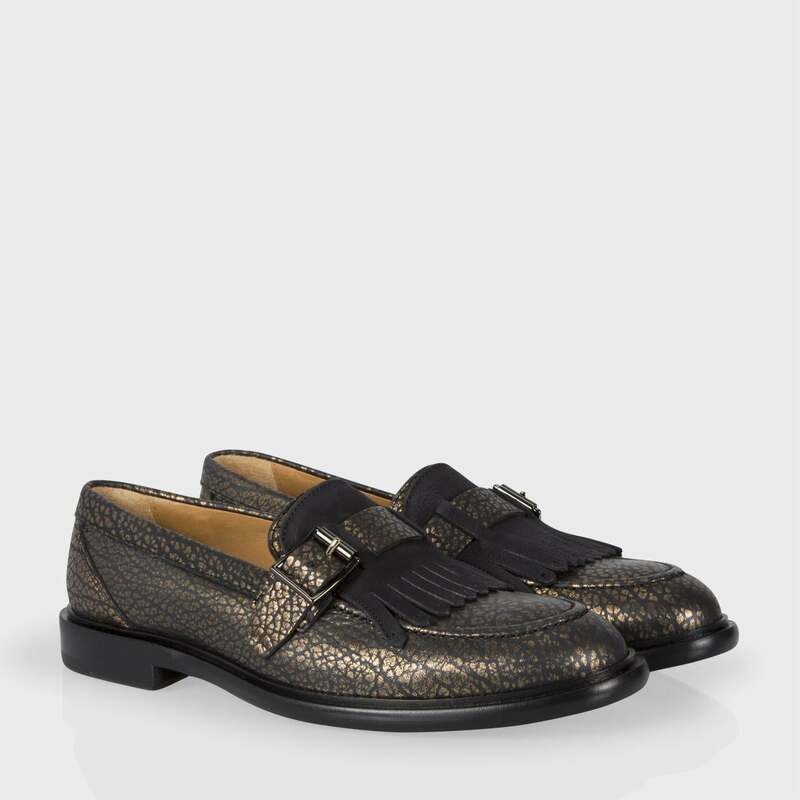 Leather fringe "Costello" loafers, Paul Smith, $640, paulsmith.co.uk. 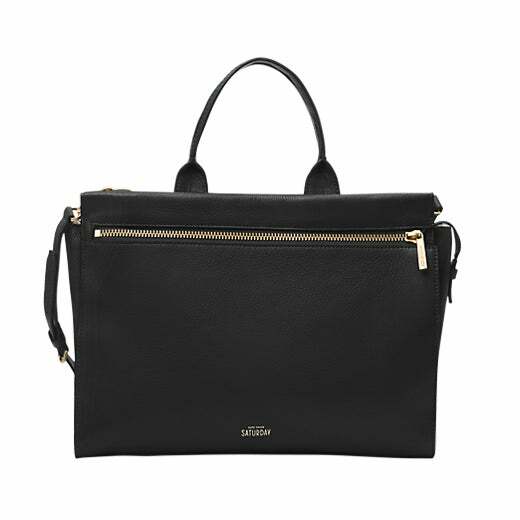 "Zipline" satchel, Kate Spade Saturday, $280, saturday.com.